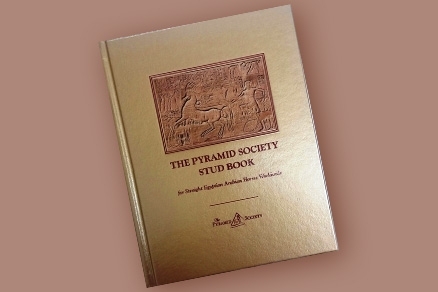 Looking for some limited edition swag from The Egyptian Event? Here's what we've got left - available only while quantities last! Sorry - no Member Discounts on these items - they're too rare! 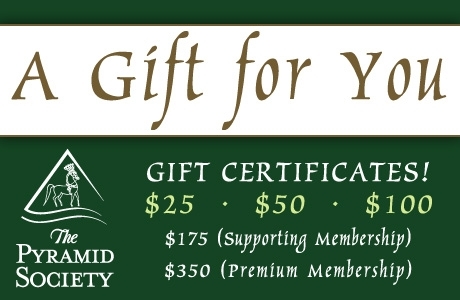 The perfect gift for Egyptian Arabian horse enthusiasts: Pyramid Society Gift Certificates!